Pinecone pin in antique gold with black enamel. 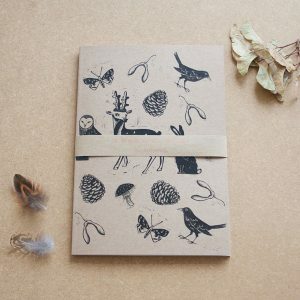 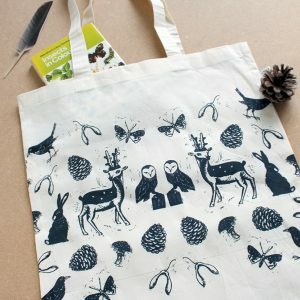 Based on my Linoprint from the Walk in the Woods collection, this would be a lovely stocking filler for a nature fan. 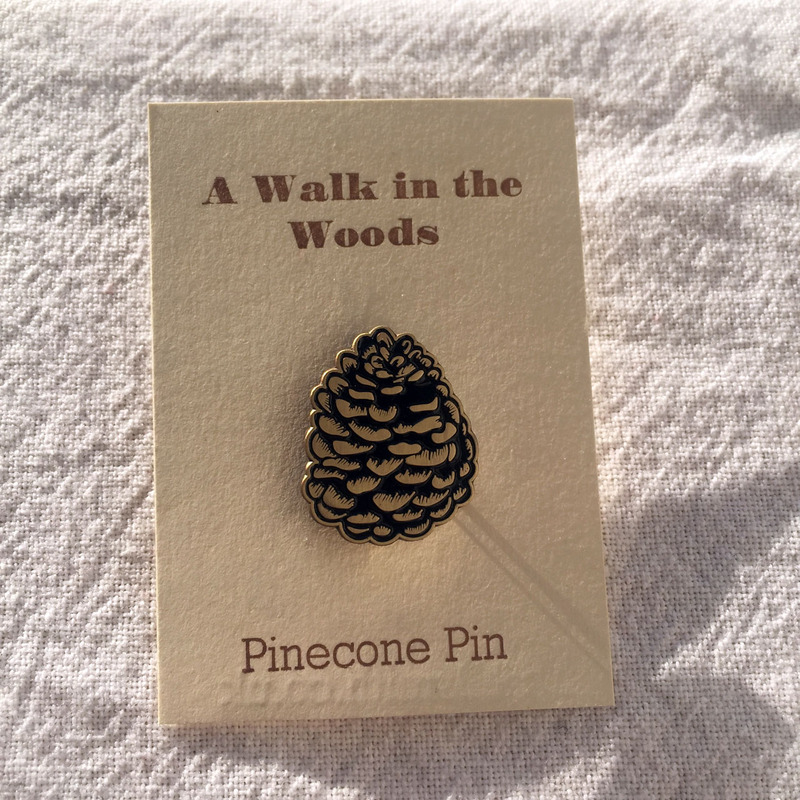 Each pin measures 25 x 20 mm and has a gold metal clutch. 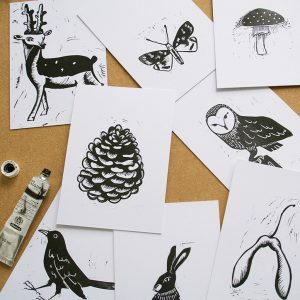 They come on an individually letterpressed printed backing card.